– Challenge yourself with the hundreds of targets. – Have fun and download the app now, it’s FREE! – Make a set of three that hold same rank and CRUSH! 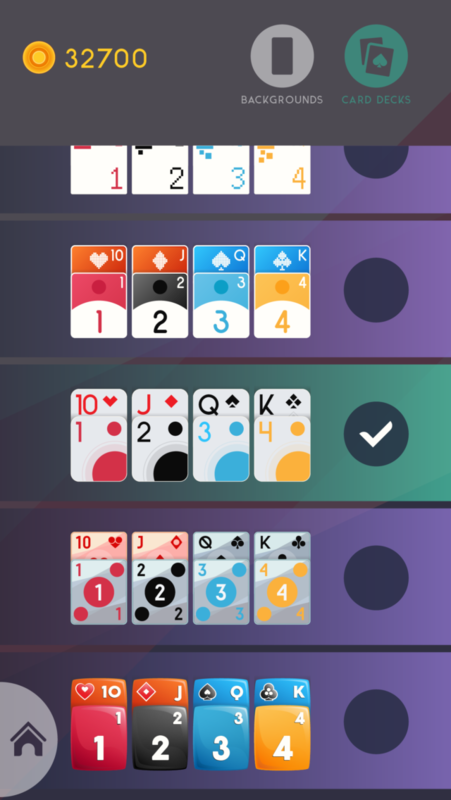 – Make a run consist of three consecutive titles in identical colour and CRUSH! 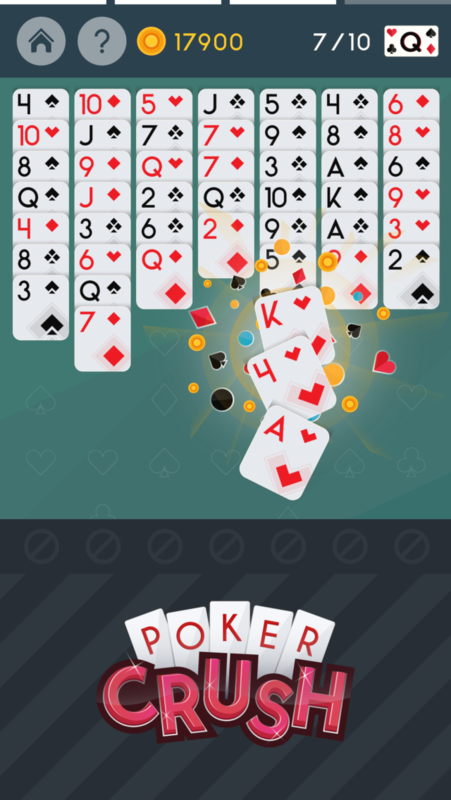 – Make a set of any three cards in identical suit and CRUSH! 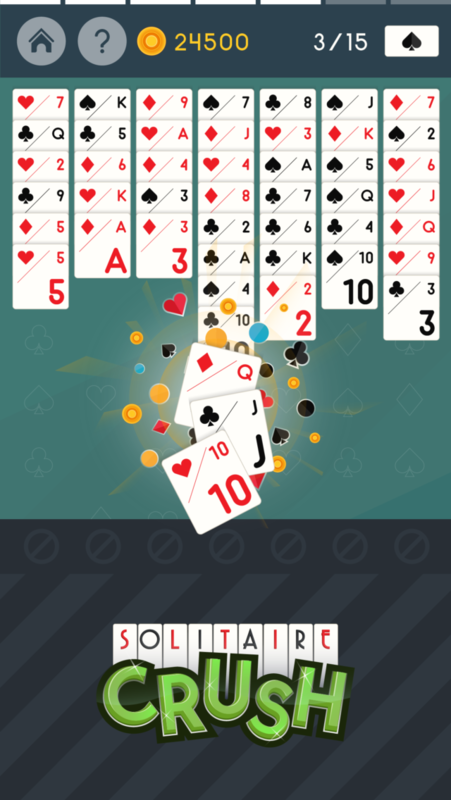 – Make a pile of three cards that hold the same rank and CRUSH! 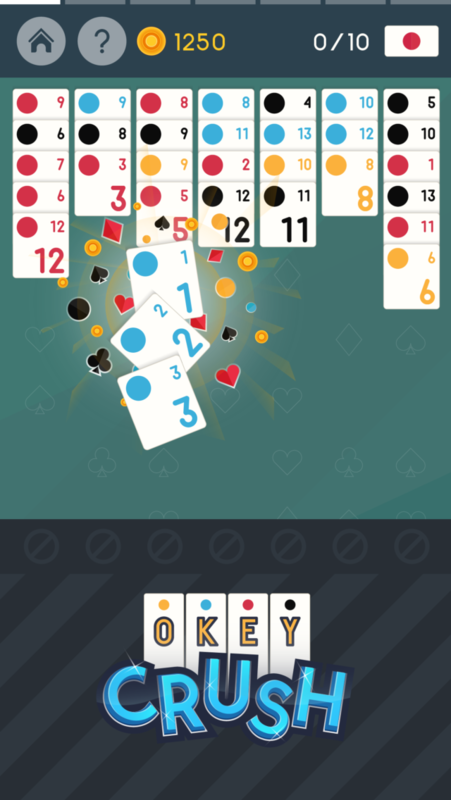 – Make a run consist of three consecutive tiles in any suit and CRUSH! – Make a pile of three which is alternating in colour and move in descending order and CRUSH! 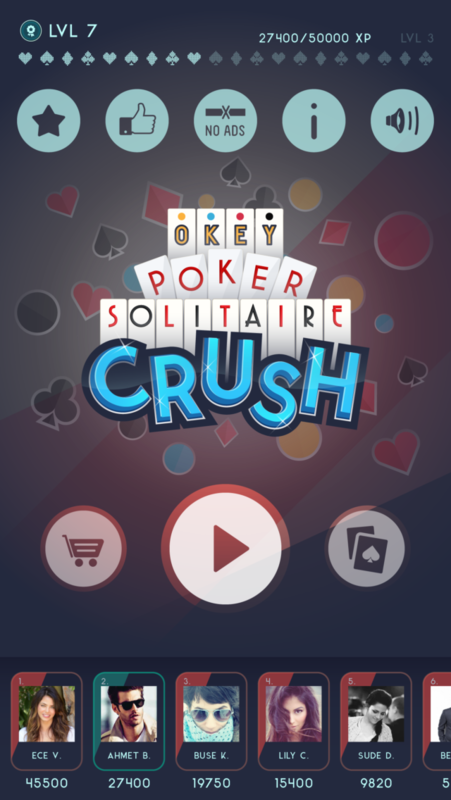 Download and enjoy free Okey Poker Solitaire Crush.